TechJuice > Mobile > Nokia X6, this can’t be you? 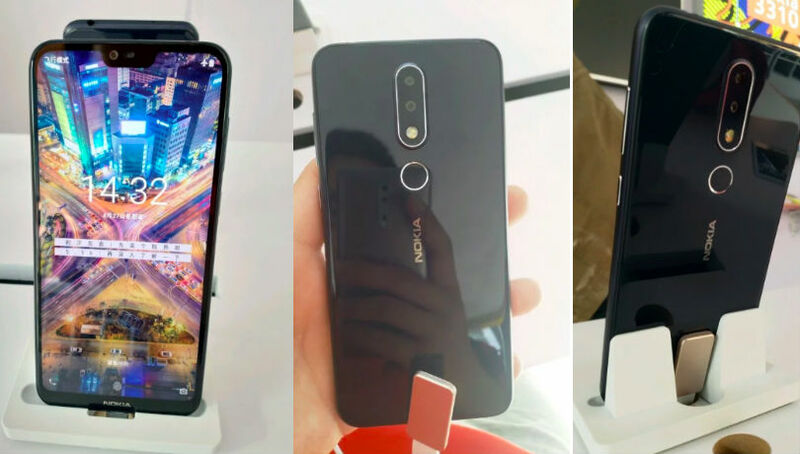 The Nokia X6 is coming to China in a couple of days may be and new renders have been leaked on Chinese social media, Baidu giving us a better idea of what to expect. It’s a clean and sleek-looking device judging from the photos, despite the fact that it’s still a budget phone with entry-level specs. 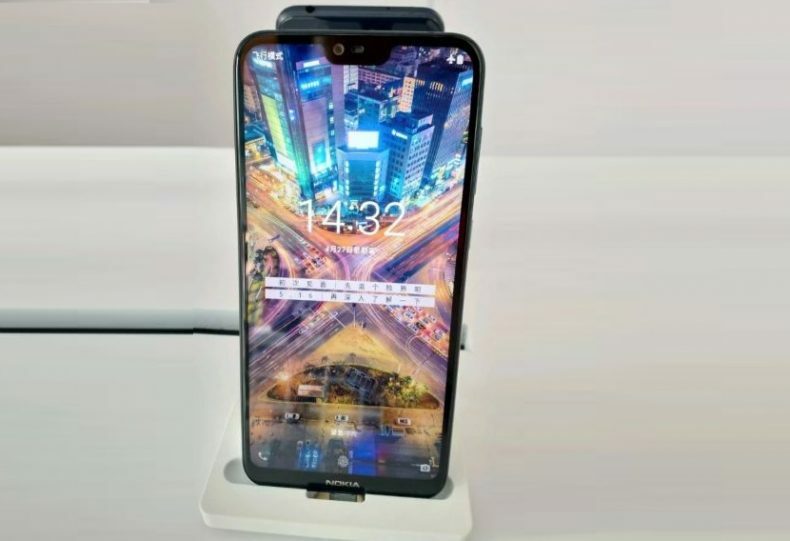 It’s got a notch on its front and a small bezel, or a “chin,” on the bottom with the Nokia logo branded across the right corner. As per reports, HMD Global will be holding a week-long event at the Mercedes Me Square in Sanlitun, Beijing that will end on May 23. Even though some rumors have claimed that the handset will be called Nokia X6, marketing materials and images from the venue have revealed Nokia X moniker. There is a possibility that HMD Global could be resurrecting the Nokia X series from the yesteryear and the rumored Nokia X6 could be one of the phones from this lineup. 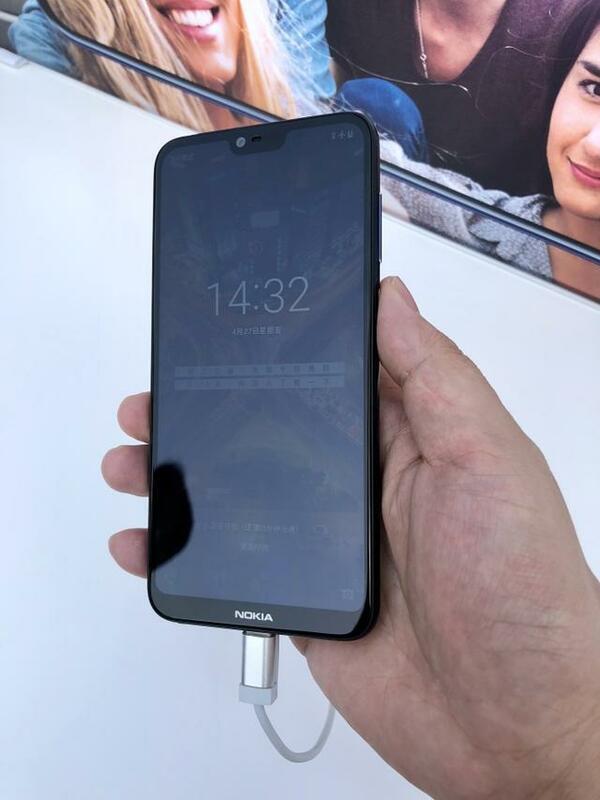 As it can be seen, the Nokia X6 has a notched screen. It is speculated that it could be featuring a 5.8-inch display that supports an aspect ratio of 19:9. The chin of the Nokia X6 has the Nokia branding and it features rounded corners. The fingerprint scanner resides on the backside of the phone. 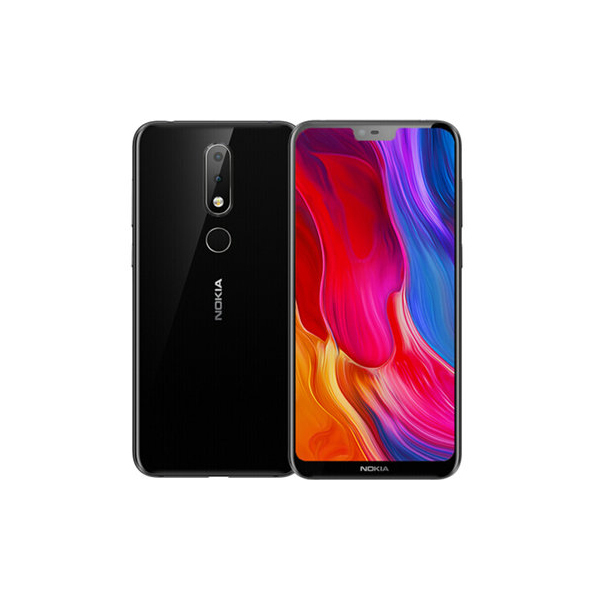 The rear panel of the phone is made out of glass and it features a vertical dual camera module that includes the dual lenses followed by a dual-tone LED flash. The rear design of the real handset is somewhat different from the leaked render of the phone (shown below) that has the dual-tone LED flash placed outside of the vertical dual camera module. Also, the chin of the device is slimmer in the below image. Some sources suggest May 16 as a global launch date, which would mean almost three more weeks of speculation and leaks, while others say the launch will happen today.